March 22, 2018 / Modified apr 4, 2018 12:59 p.m. The morning he was assassinated, Dr. Martin Luther King, Junior told a young associate named Bernard Lafayette that their next task would be to institutionalize and internationalize the nonviolence movement. After King’s death, that became Lafayette’s life work. Today he is chair of the national board of the Southern Christian Leadership Conference, which was founded by King. 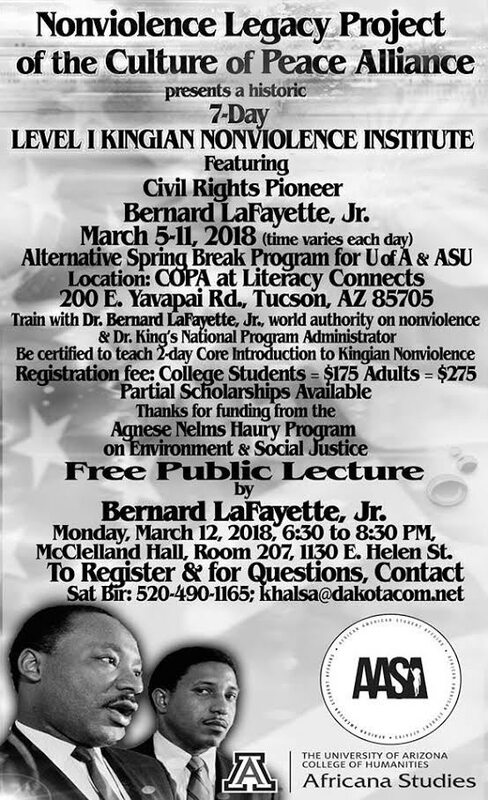 On a recent visit to Tucson to speak at the Culture of Peace Alliance’s Nonviolence Legacy Project the civil rights pioneer sat down for an interview. They also train leaders around the world. Lafayette says that in September 2017, Muslims in north Nigeria gave a mandate to non-Muslims to leave the area, abandoning homes, businesses, and friends. They were given a deadline of October 1st and told if they didn’t get out they would be routed out violently. “People revert to violence when they don’t know what else to do. Violence is the language of the inarticulate. People don’t know how to talk to each other, they stay separated from each other and they form these false opinions and ideas about each other,” he says. That experience gave Lafayette a sense of confidence that he could be seen and treated like a human being. Lafayette was 19 when he cofounded the Student Nonviolent Coordinating Committee. He became a Freedom Rider. 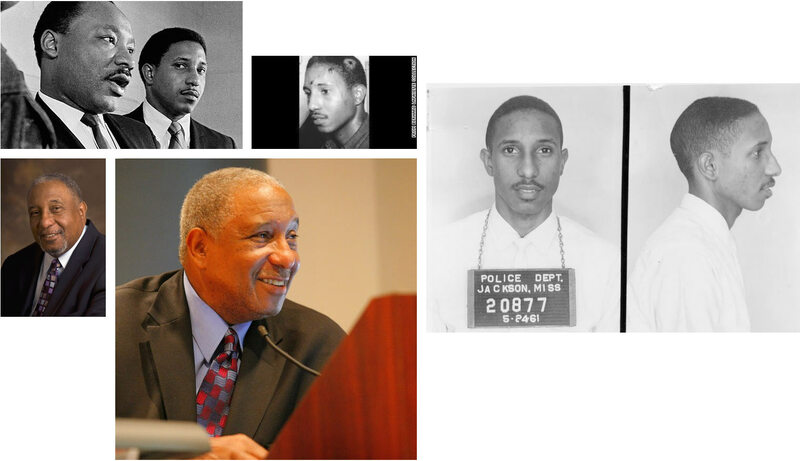 At age 22, he was director of the Alabama Voter Registration Campaign in Selma. 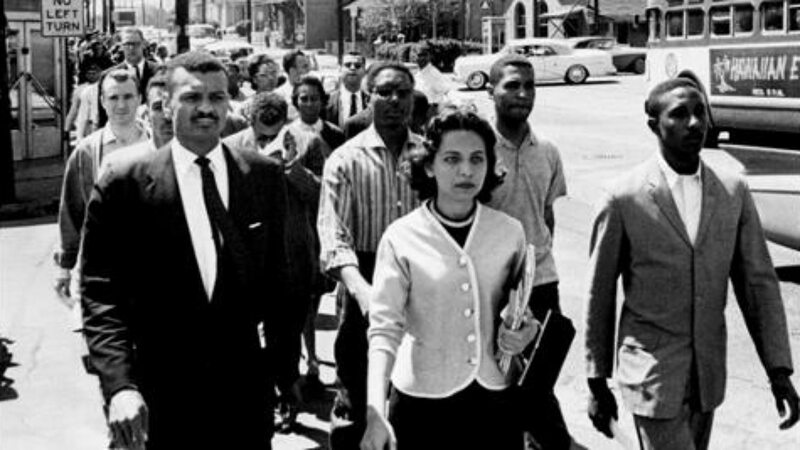 “I was really impressed with the power of nonviolence,” says Lafayette. “It’s a resource that you can use in your struggle where you don’t depend on any outside objects. In other words, you’re fully armed even when you step out of the shower in the morning – with the truth, with courage, with a vision, with a philosophy. Lafayette survived an assassination attempt on the night Medgar Evers was killed. He says these experiences only deepened his conviction that nonviolence is the best path to meaningful social change. Quoting his mentor Martin Luther King Jr., Lafayette says: “You cannot fight hate with hate. You can only fight and change hate with love. You can’t drive out darkness with darkness; only with light.” And like we say in the movement, you have to see the goal you’re trying to reach but you have to reflect that goal in every step that you make toward that goal.